Kuala Lumpur has always been a favorite destination for travelers to discover culture, heritage, food, landmarks, history and more! KL is well known worldwide and has been ranked number 9 on the list of the world's 100 leading cities for international tourist arrivals. 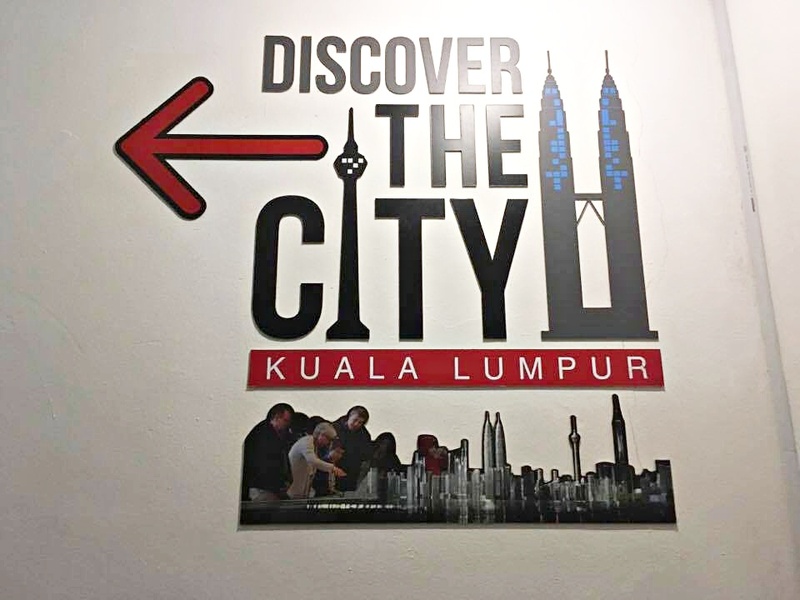 If you're looking interesting things to do while you're in KL, you have come to the right place. Cause I’ll be taking about #KLEntertainment #KLFood, #KLTour, #KLHeritage #KLStay #KLHangout #KLNature, #KLFun, and #KLPlay. Just because there are so many things to share with you about KL, I’ve broken down the categories to 4 categories which focuses on KL Activities, KL Food, KL Stay and KL Transport, just to make it convenient to plan your visit to Kuala Lumpur. So sit back, relax and scroll away and find out hidden gems and visits to guarantee that you enjoy your stay in Kuala Lumpur. To those who admire old buildings , the iconic panggung bandaraya building was built in the twentieth century, originally was the first official administration office for Kuala Lumpur Sanitary Board. Designed by A.B. Hubback in 1901,Panggung Bandaraya is gazetted as a heritage building under the Malaysian Antiquities Act in 2007. This 112 year old historic theater located right opposite of Dataran Merdeka, has two shows daily, 3pm and 8.30pm, provided with a 60 minute show duration with no intermissions act which elaborates the story of Kuala Lumpur which began from 1857. If you ask me, this has to be a must watch if you want to know more about the multi-ethnicity and the diverse history of Kuala Lumpur. 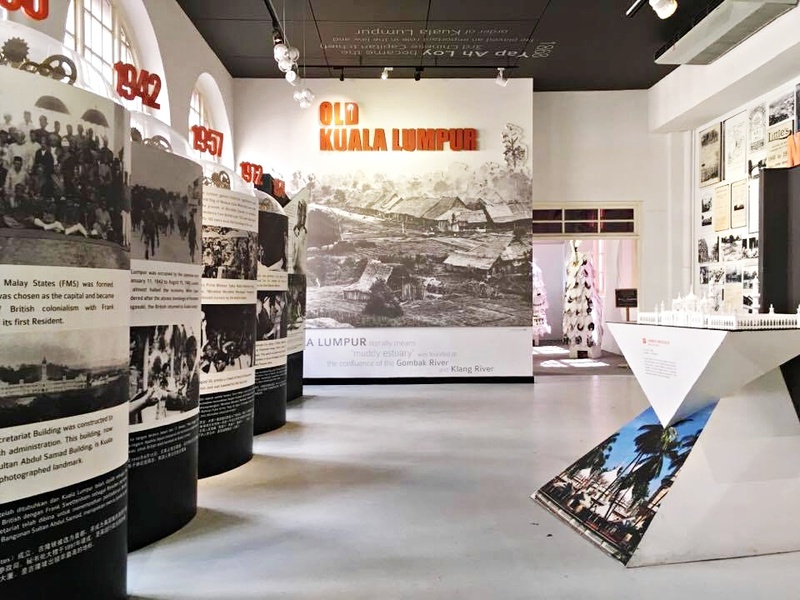 Located right behind Merdeka Square ( Independence Square) is the KL City Gallery where the Iconic ‘I Love KL’ backdrop is. The KL City Gallery is a great pit stop for those who seek for places to visit as it’s a tourist information centre providing travel services. There is also a learn about Old Kuala Lumpur section where you’ll get a chance to a miniature view of Dataran Merdeka & Chinatown. The highlight of the gallery would be the spectacular city model show, being the largest and first of such a kind in Malaysia. 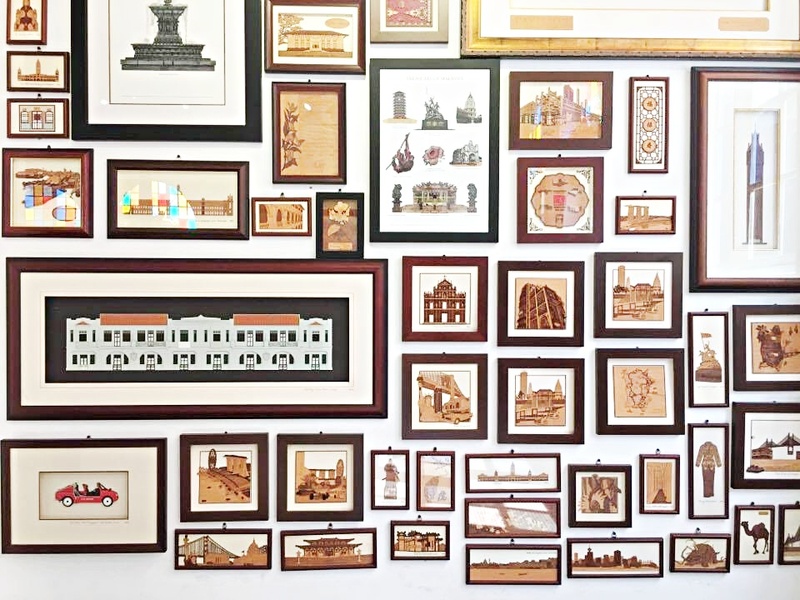 While youre there, you can also visit the Arch gallery, where you get to see the making of Arch’s official souvenirs and bring back a part of Kuala Lumpur at the ARCH Kuala Lumpur Gift Shop. 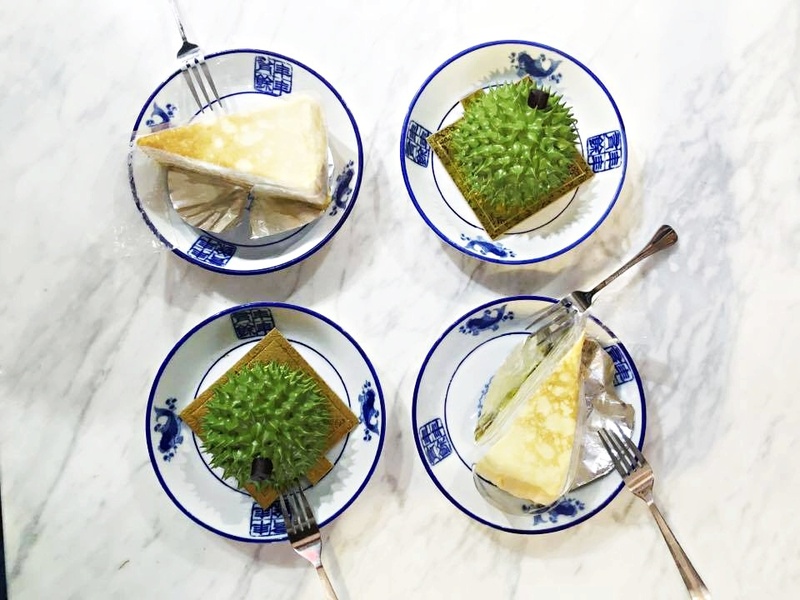 Not to forget that you can savour the finest traditional Malaysian delicacies at the ARCH Café, serving all home made recipes served in a historical landmark. Psst, if youre feeling adventurous, why not try their Durian Pancake richly made with pure durian? For those who seek for Nature, you can always take a short hike up to the Canopy Walk at KL Forest Ecopark in Bukit Nenas. Admission is free, so you can enjoy the reserved forest in the heart of Kuala Lumpur. Not to forget that you can also take amazing photos while youre on the Canopy Walk too. Or even with an Alpaca! Tourist from any age or part of the world would enjoy a visit to the KL Tower Mini Zoo! The mini zoo features a feel and touch experience where you can get up close with the animals in person. I’ve personally have been there a few times, and I honestly love the pet village where the staffs would usually give you a chance to get up close by feeding the animals. Animal lovers, for an intimate experience with animals, this is the place to be! The KL Upsidedown House is a new attraction just launched in early 2016, where it happens to be the tallest 2 story upsidedown house that follows a realistic design of an actual house. Fool your family and friends with photos that are too good to be true at the KL Upsidedown House as you play camera tricks turning the world upsidedown. For those who seek for thrilling adventures, why not battle your way to the Laser Battle for an ultimate challenging experience? There are about 40 different gameplays you can choose from at the Laser Battle which depends on how challenging you want the game to be. And honestly speaking, this would really keep your heart pumping with excitement as you try to avoid being shot while trying your best to shoot your opponent. Play it in total black out mode, and I guarantee that you’ll be sweating as soon as you walk out of the game. Established in 1921, Coliseum Café and Grill Room is one of the oldest in the country and its also a good preservation of the early 1920’s. Everything in this Café features old furniture’s and decorative memorabilia from the early 1920’s, which creates a nostalgic feeling of a step back in time. It has a good reputation of being the favourite restaurant among Malaysians and tourist from all around the world. Popular for their sizzling steaks and interior, if you crave for western with a slight Asian twist to it. Why not visit the Coleseum Café and maybe snap some photos while youre there? There is an on-going promotion where they serve a Lunch /Dinner Show Package which includes the chefs entrée of the day, main course and dessert of the day and a free drink of your choice. At only RM100, you’ll get to have a feast in an historic building then enjoy a cultural theater show at the MUDKL after your meal. That’s actually a steal deal! In a city with tons of eateries to choose from, why choose only one when you can visit 6 of Kuala Lumpur’s Best Eateries in 1 Night? The idea behind this Gourmet Safari is to enjoy gourmet food and precious wine, whiskies and cocktails at all six establishments which features, El Cerdo, Dining in the Dark, Opium KL The Steakhouse, The Whisky Bar and Black Forest. Take it as a tour with a fantastic multi course, progressive dinner with wine pairing where each delicious course is provided by one of the different themed restaurants. The Forbidden City has to be one of the best Jazz Clubs in Kuala Lumpur featuring some South East Asias best musicians. After dining and walking around the streets of Changkat Bukit Bintang, locals and tourist would usually stop by the Forbidden City from 9.30pm onwards to enjoy good music. The best way to end your night in Kuala Lumpur. If you feel that the night is too young, drop by the Forbidden City as they entertain you throughout the night. 4 | #KLHangOut | Nagoba, Changkat. Nagoba has to be the secret hideout located in the heart of Kuala Lumpur. Imagine a rooftop bar with a sky view, away from the mainstream streets of the busy night in Changkat. This has to be the best place to sit back, relax and enjoy the night. Oasia Suites Kuala Lumpur has to be the ideal location redefining and setting new standards to city hospitality. It’s a service residence style hotel that inspires and empowers guests to the Journey Well when travelling through three wellness pillars – Refresh, Refuel and Recharge. Its located in the Kuala Lumpur Golden triangle with the Kuala Lumpur City Centre within walking distance for easy access to the city’s key business infrastructure. What I admire more is that, Oasia Suites guestrooms come with a fully equipped kitchenette, living rea and wifi-connectivity making it ideal for both transit and long stays. For more information, visit www.stayfareast.com. Swiss Garden Hotel & Residence KL is an architectural masterpiece that defines the skyline in the cosmopolitan district. The residences encapsulate an extraordinary lifestyle complemented with refined hotel services and facilities which include an infinity pool, Jacuzzi, squash court, a bistro/café, childrens playground, gymnasium, sauna, wi-fi and complimentary shuttle services. And to your convenience, take the KL Hop On Hop Off that stops at over 40 attractions on the original double decker KL. Purchase a ticket, and you are entitled to use it for 24 hours from the time and date stated on the ticket. Along with the tour, you’ll also be guided through the history of Kuala Lumpur and places to go. Great for a first timer preview of Kuala Lumpur. Woah! There's a lot a places I did't discover yet at KL. Selalu singgah shopping mall je. Don't even know that this kinda of places exist in KL. Hahahaha..Nice entry btw. HUGS! I was born in KL but don't bother to venture to such places. After reading your post, I should explore the places now. I enjoy KL each time I am in town. Every time I go to KL, there is something for me to discover. That makes my trips interesting. the Swiss Garden residence looks like my dream home... and i am ashamed that I did not know KL had all of this..
wahaha, you went! so many locations in such a short time, must have been too fun, and tiring at the end of day. KL is really happening and I love exploring more places in KL.